Staff and pupils at Halfpenny Lane Junior, Infant & Nursery School are celebrating after an Ofsted inspection saw them receive a ‘good’ rating. Inspectors spent two days at Halfpenny Lane J, I & N School observing lessons, talking with staff and students and seeking the viewpoints of parents. 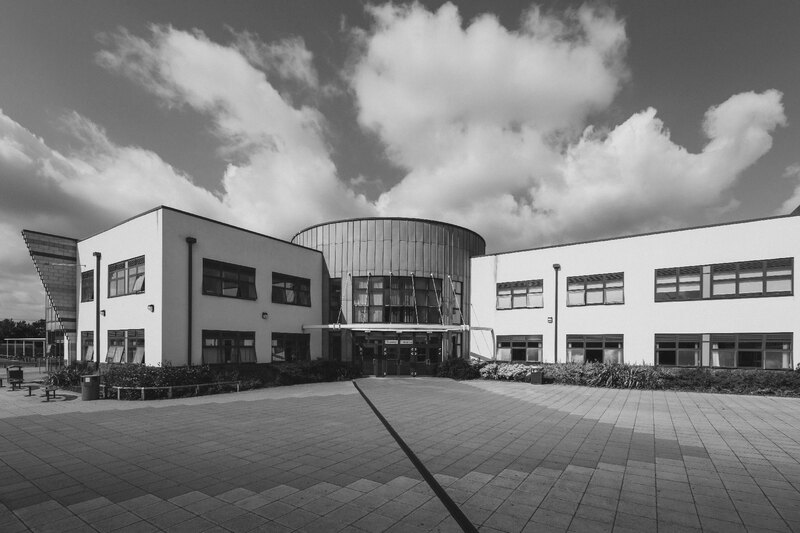 The school, which is part of the Pontefract Academies Trust family of schools has just over 450 pupils and inspectors found a “culture where all pupils can thrive”. Mr James Parkinson, Head of School, said the Ofsted report reflected the “hard work and dedication” of everyone in the school community. 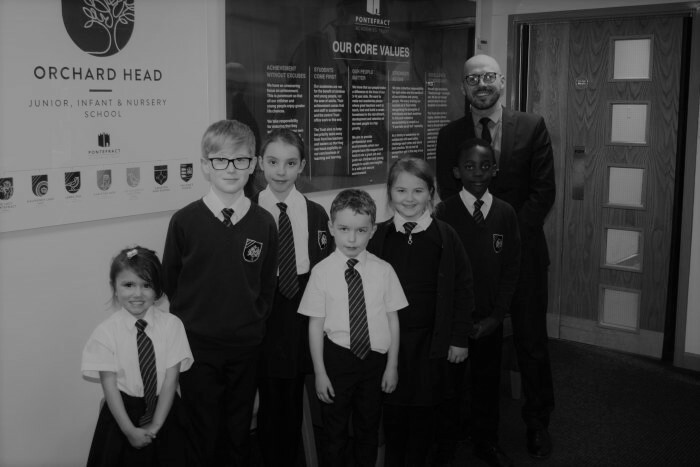 The Ofsted report describes leaders, including governors, as being “passionate about their school and share a united vision of securing high achievement for pupils”. Tom Fay, Executive Director of Teaching and Learning at Pontefract Academies Trust, said “We are delighted with the progress of the school and the report. The report shows that our collaborative approach to embedding systems across our six primary schools is bearing fruit. The work we have done with James and his team has quite rightly been recognised for raising expectations and improving teaching at the school”.